A mobile app development company that starts your work right from the first call. iOS and Android applications, but also cross-platform apps that gives our clients a competitive edge in an intensified competition. Our team of talented and insightful professionals have what it takes to create a masterpiece of mobile application, helping you to register a never-registered satisfaction and ROI from your customer base from the get go. We’ve a wealth of experience creating phenomenal iOS apps. We work with the latest Apple Human Interface Guidelines (HIG) to develop the most effective designs. 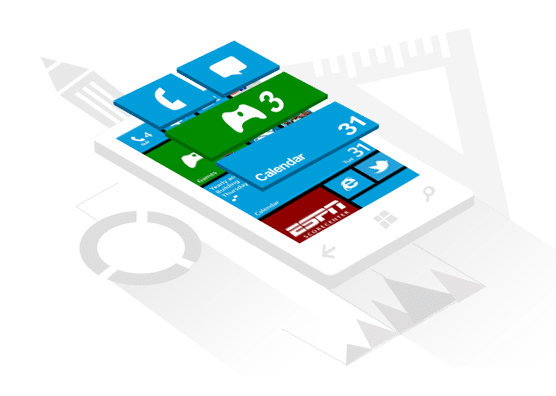 Along with the mobile app specialists who focus on the two most popular platforms, we also have a team of Windows Phone developers. C#, Silver light 4+, Microsoft. Vast experience and expertise in Android mobile app development using the latest tools and frameworks available to build cutting edge android apps. 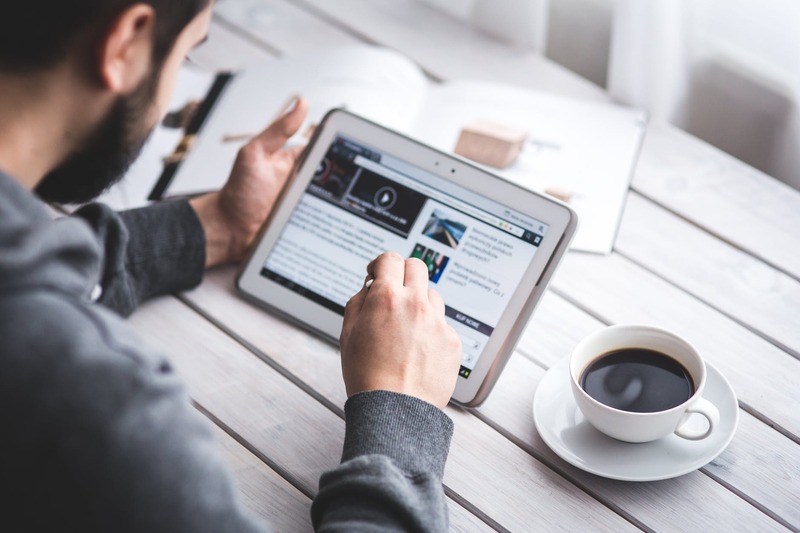 Our development team has experience creating powerful apps that can take advantage of such BlackBerry features as GPS navigation, push data, and streaming media. App Development pros have been right there in the middle of it. Understanding the need, suitability and significance of Apple watch and other wearable kit. 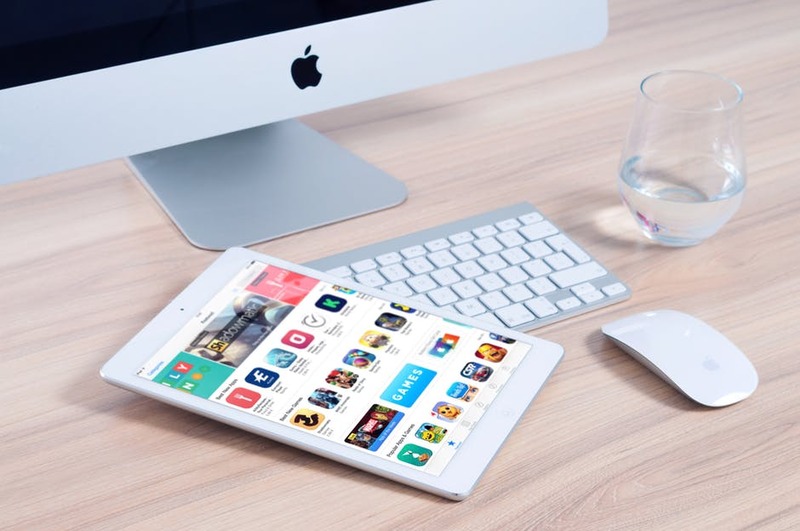 Doesn’t matter if you come from a highly competitive and dynamic industry such as Forex, own a small, harmonious garments store,or a gaming business, our mobile app development services will listen and acknowledge your needs perfectly. Create a mobile app featuring your business essence and customers’ needs in the best manner possible.Besides that, our native mobile app development also fabricates you the best apps as per your choice of platform and device.